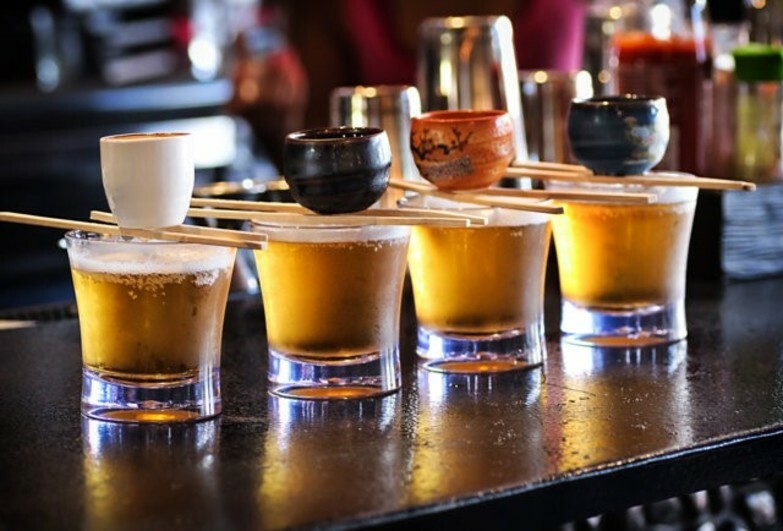 Calling All Foodies: How Much Japanese Drinking Etiquette Do You Know? Fancy a drink? It might be a casual question amongst friends or co-workers in Hong Kong, but in Japan, it’s a crucial social ritual. With the nation’s strict daytime working culture and traditions, it’s the one chance to let loose any deep-seated issues brewing beneath the surface. 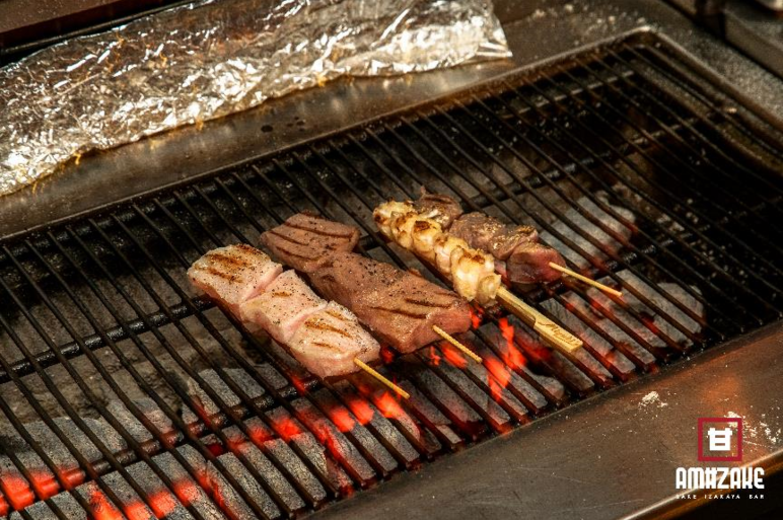 Where better to relax than at your local izakaya – a friendly neighbourhood pub? With a comfort menu of skewers, rolls and hotpots to line the stomach for the night ahead, Amazake is a classic example, located right in the heart of Central. Start off with a hand-picked selection of Japanese craft beers for the first few rounds before moving on to the real deal – nihonshu (sake) – for the true bonding to begin. Do not pour a drink for yourself alone. As a gesture of hospitality, your drinking partners will be doing the pouring for you and you should return the favour by pouring for them. Hold up your cup with both hands when receiving a drink from someone else. This is considered a humble gesture. Do not drink first – start only after everyone has raised their glass for a collective kanpai! Remember that the glass of the most senior person should be slightly higher than yours when toasting. 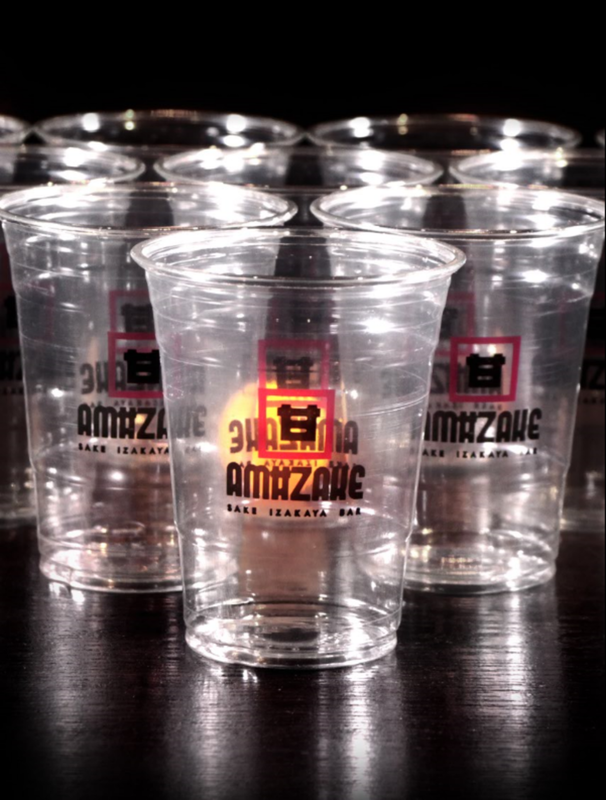 Beer pong is the obvious choice at Amazake – but if you’re ready for a real challenge, try the sake pong. Dice cups are conveniently placed tableside for those who prefer a more casual game at the table. When in doubt, go for the classics. Cards are available – simply ask any of the serving staff. For a genuine taste of Japan in Hong Kong, reserve your table at Amazake today!